Fru-Gal.org: "Like" Fru-Gal for a Chance to Win a Designer Wall Lettering Decal (an $11.00 Value)! "Like" Fru-Gal for a Chance to Win a Designer Wall Lettering Decal (an $11.00 Value)! 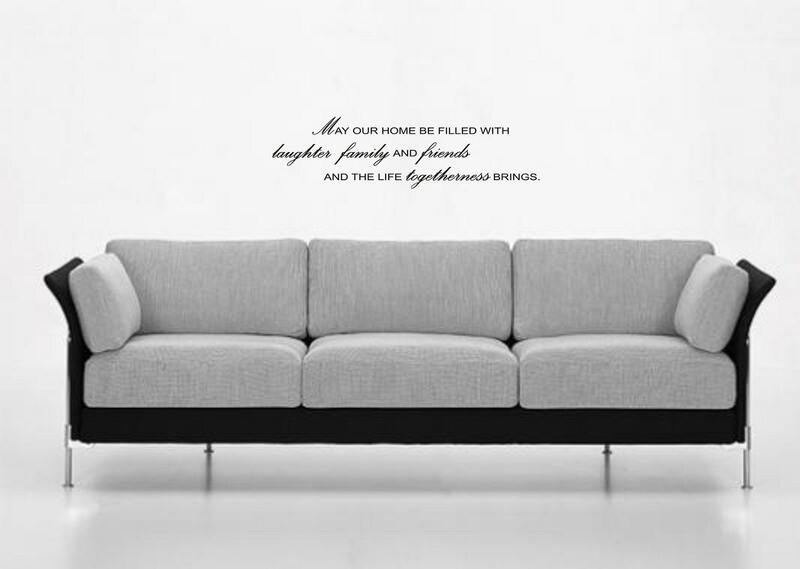 May our home be filled with laughter, family, and friends, and the life togetherness brings. Have you "liked" Fru-Gal yet on Facebook? I'm giving away a Designer wall lettering decal (an $11.00 value) in my next Fru-Gal Giveaway, and to enter, head over to my Facebook page and like it. Then, click on the "Enter the Fru-Gal Giveaway" icon below to enter your name and mailing information. If you have already liked me on Facebook, you can still enter this giveaway by sharing my page on your Facebook wall (click "Share" on the left side of my page). Then, enter the giveaway below, letting me know you did so. Contest will close at the end of the day on Saturday, August 20, 2011. A winner will be randomly selected and announced on Monday, August 22, 2011.